An allotment enthusiast was recognised for his commitment to sustainability at last week’s Norwich and Norfolk Eco Awards 2018-19. 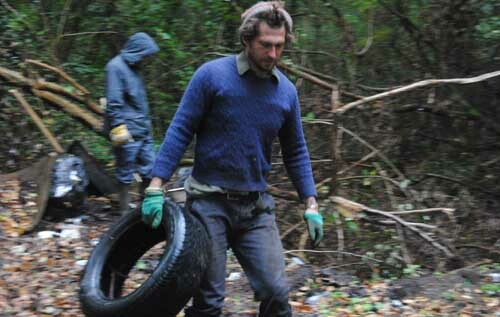 Matt Willer (pictured), who teaches history at Reepham High School & College, won the Eco Hero award, sponsored by Vattenfall, after a public vote that received an impressive 3,217 votes. 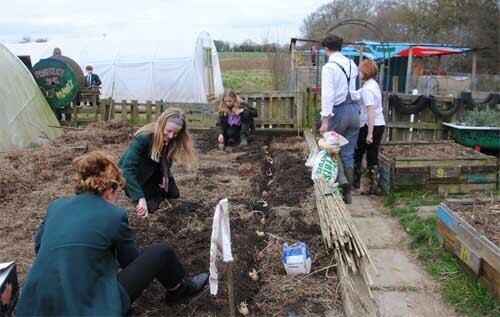 The Allotment Project at Reepham High School also won £500 in the secondary school category, sponsored by Veolia – the second time the school has won the award. The judges noted that last year’s win had spurred the project to achieve even more this year. They were impressed by the innovation shown and in particular the allotment’s sustainable irrigation system, outdoor eco classroom and rope pump to collect rainwater.